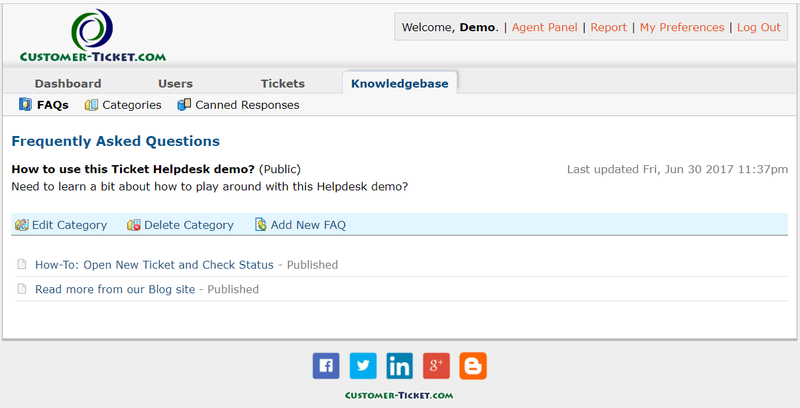 Knowledgebase or FAQ is publicly available to all helpdesk users to encourage their self-service, before evening creating a ticket. 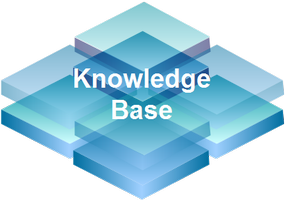 It is advised to publish latest information and answers of common questions here. 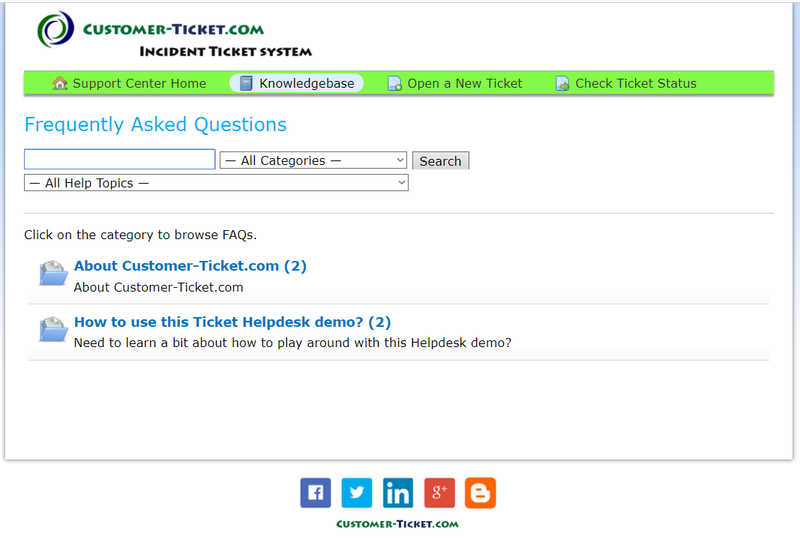 Anyone can try look for the information they need before creating new tickets. 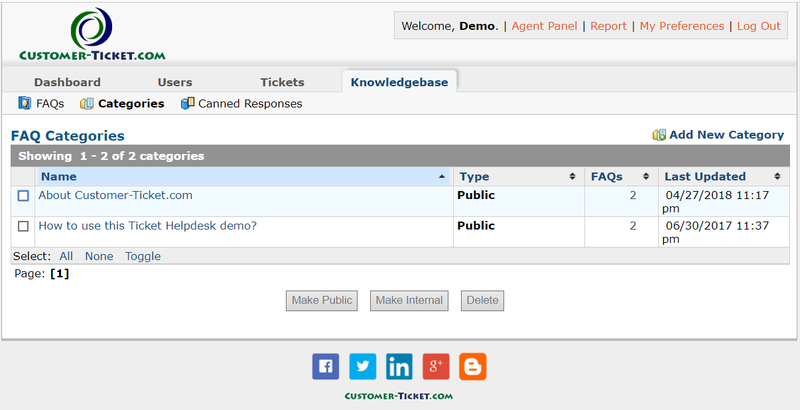 FAQ can be grouped into different “Categories” to help searching, and thus enhance information clarity. 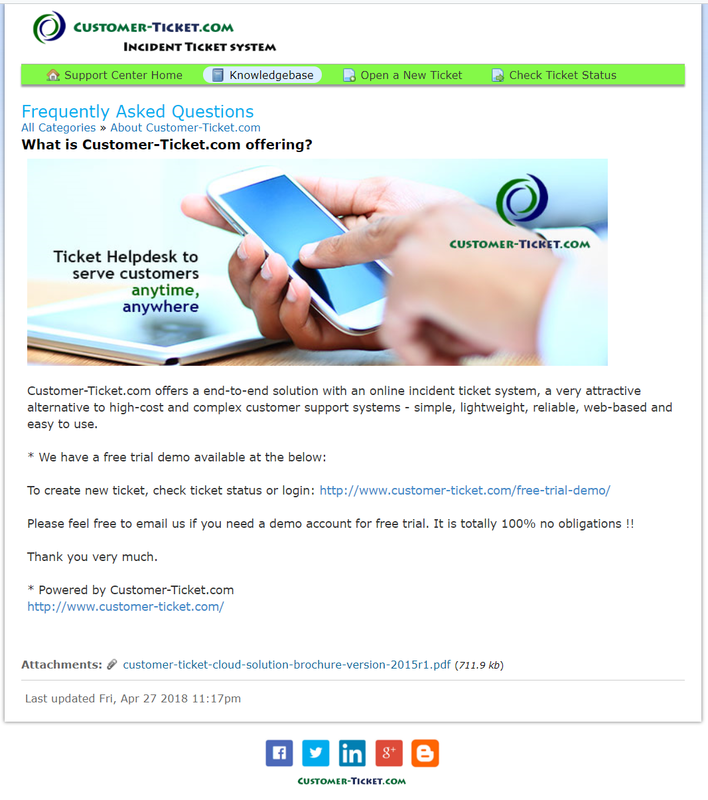 To do some free trial, please click at our Free Online Demo with the below login access.